Why you should apply for Avon membership right now! Have you ever wanted to be your own boss and have unlimited income? Well, an Avon membership might just be what you’re looking for because this company now gives you an incredible opportunity to start your own business by investing an amount that’s no greater than the price of two large premium pizzas. By paying a one-time membership fee of $30, you can become your own boss by selling Avon products and building a team of your own. What are the other benefits? Well, you can work from home, have flexible working hours, enjoy unlimited income potential, and all of this doing something you love. 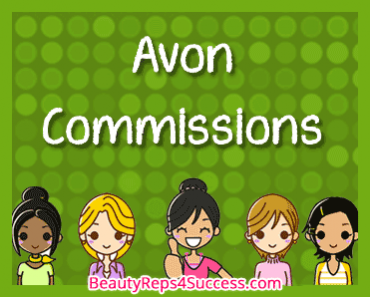 Avon is not just about unlimited earning opportunity. Being a representative, you’ll have the chance of starting your own online business, meet new people in your area, and cultivate other new skills. Do I get anything becoming a member? Of course! Once you’ve paid the one time Avon membership fee, you’ll officially become a part of the Avon family. You’ll also receive a Free Avon gift that have a value of up to $80. The three “Free Gifts” you have to choose from consist of products that are worth up to $80, which you’ll be getting by paying a mere $ 30. But wait! That’s not all because you’ll also receive access to Avon University, where all sorts of guides and video tutorials on how to get started with your business await you. Doesn’t this sound exciting? 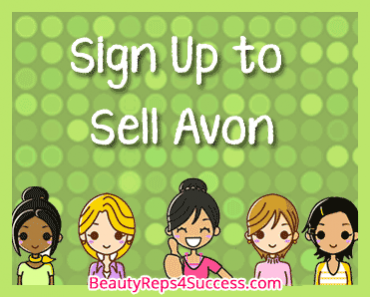 By now you’re probably wondering how you can join the Avon team and begin your new venture. 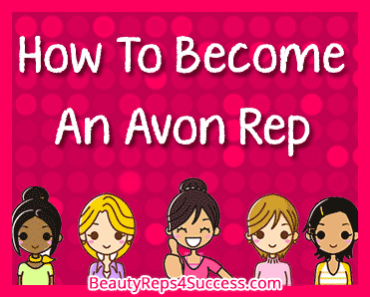 Don’t worry; the enrollment process is incredibly easy, and it shouldn’t take you more than a few minutes to become an official Avon representative. You can join the Avon family in two ways – by filling out a form online or getting directly in touch with me, Avon representative Dianne Hernandez, which I would be your new team leader once you’ve joined. Regardless of how you join the team, you can always expect to get full support of the entire Avon crew in every step of your journey. You can make money in three ways: 1) sell Avon products face-to-face, 2) sell Avon products online, 3) being a leader and building your personal Avon team. The best part is that you don’t need to be an expert in sales or have a degree to excel in this job. The customers of Avon are only looking for friendly, reliable, and helpful service that can guide them towards a better lifestyle. Think you are up to the task? All you have to do is be yourself, and you will become a great representative in no time.